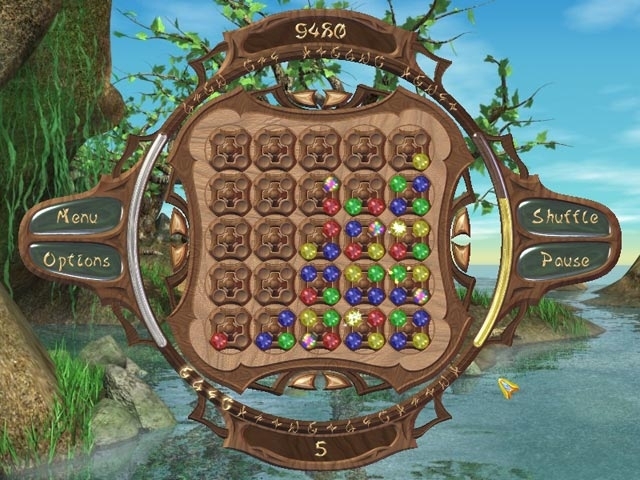 Spin wheels to make color matches and recover the ancient Rain Talisman on this great adventure! Be rewarded by a plethora of power ups by turning the right wheel. 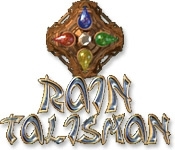 With over 100 levels spread across 3 Game Modes and 6 different locations, you will never get tired of Rain Talisman and the perplexing puzzles it delivers.